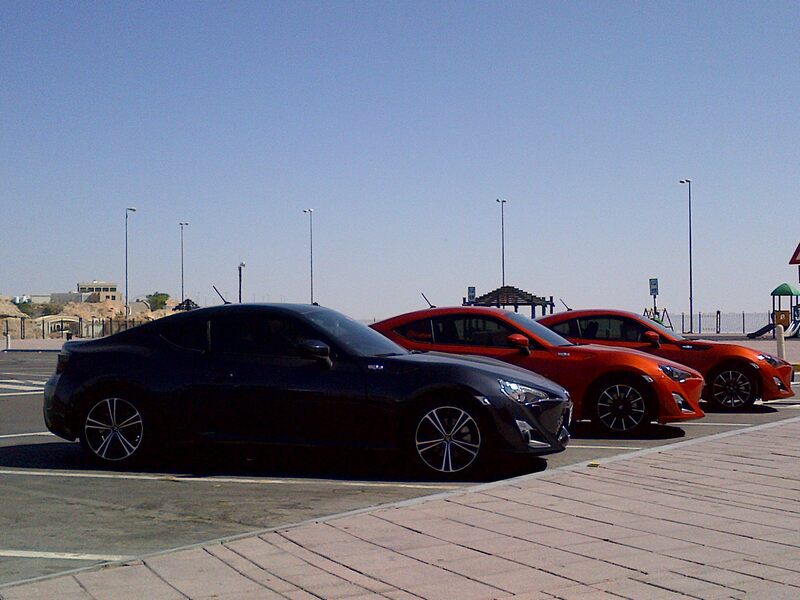 Its always good to see cars being used in a proper fashion, regardless the age or condition of the vehicle. Appreciating classic and vintage cars should not only be restricted to museums and trailer queens; they should be experienced, driven, rebuilt, retrofitted and desired by today’s car enthusiasts, more often than ever. 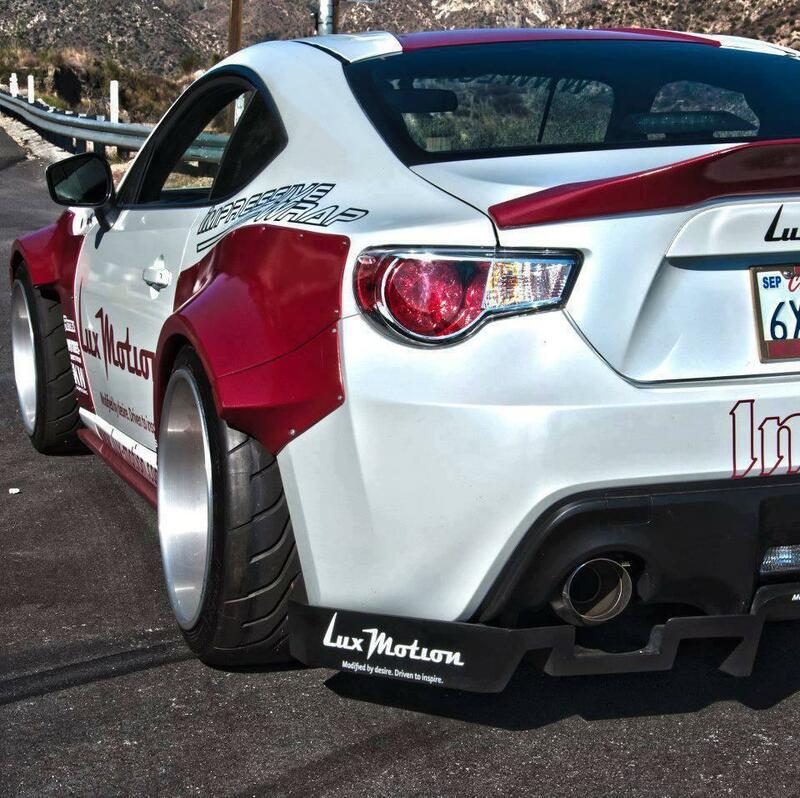 Underneath the hood of this innocent BRZ is the heart of a demonic Corvette. 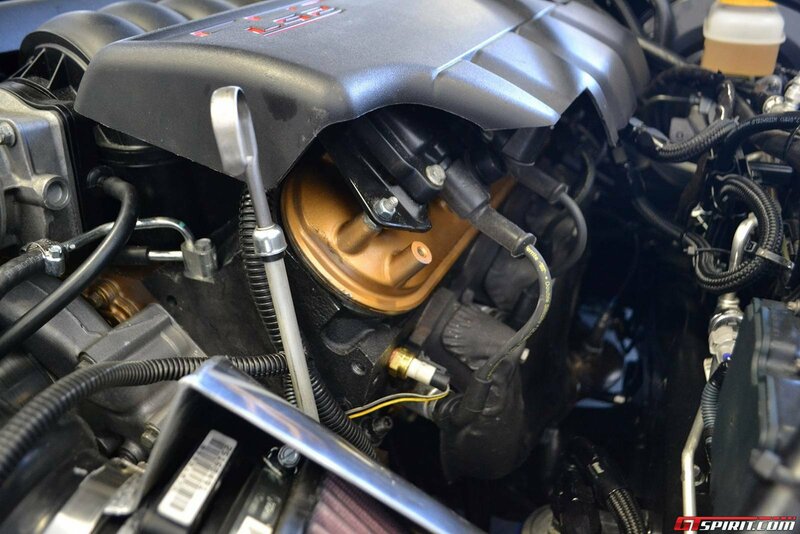 The work, done by Weapons Grade Performance, involved in squeezing this power-plant into the tiny BRZ is impressive. Thanks for Chadi for the share.. It rendered many of us speechless. 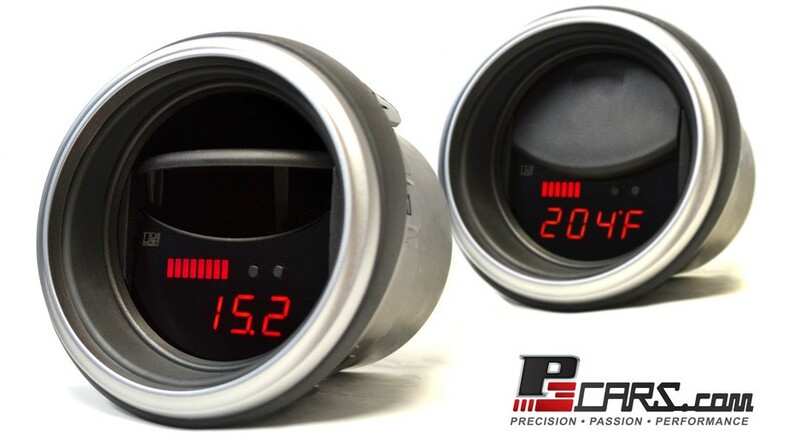 Check out this awesome gauge from P3 Cars. 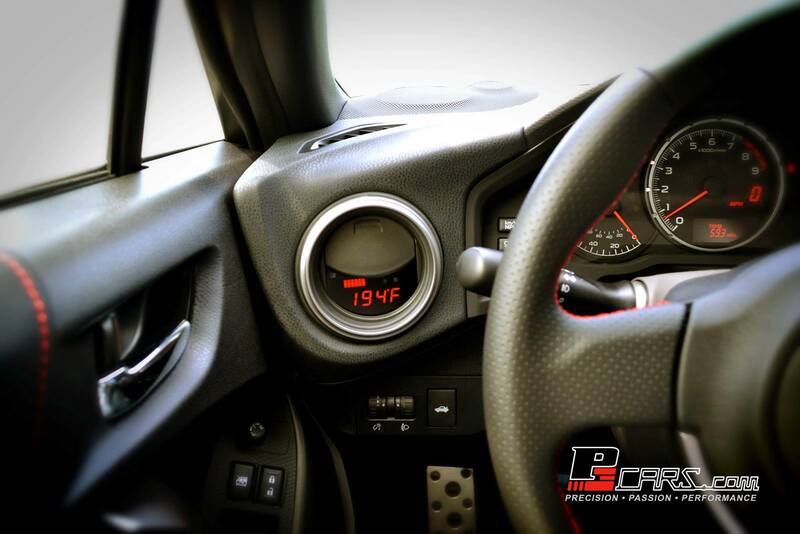 These guys are specialized in creating custom and state of the art digital gauges for mainly premium cars like Audis. Although the price for this item is quite pricey ($339), it is a very compact and clean fit into the dash of an 86 or BRZ. Street Legal “Bumper Car” 1984 Dodge Colt 1.6L Turbo: Unique and One-of-a-Kind! This is the title of an ad on ebay selling a street legal bumper car. If you want one, just be aware that this does not make it legal to bump it into other cars on the street. 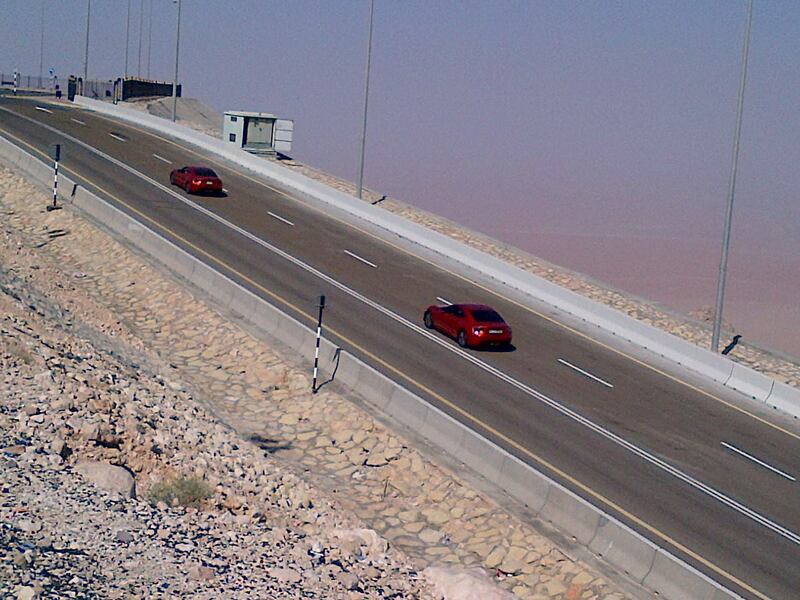 Some of our members decided to wake up at 4:30 am and make a drive towards Jebel Hafeet.. For those who are surprised about why would anybody drag themselves out of bed at 3 am to go for a drive to Jebel Hafeet, they really know what they are missing. 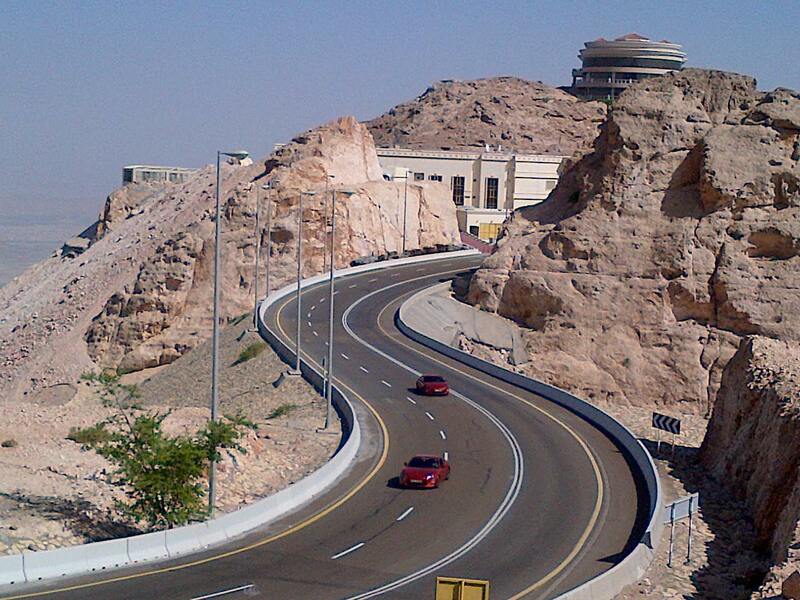 This road is built for cars like the 86, BRZ or S2000. For more evidence, check out this video footage from Sid’s 86.